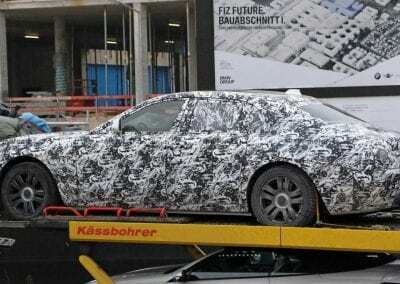 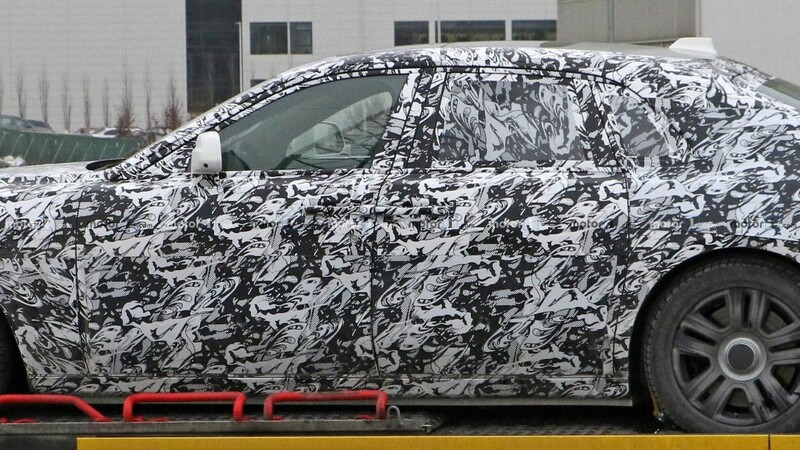 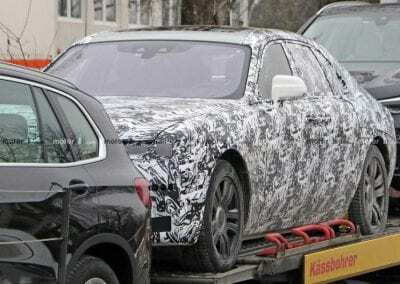 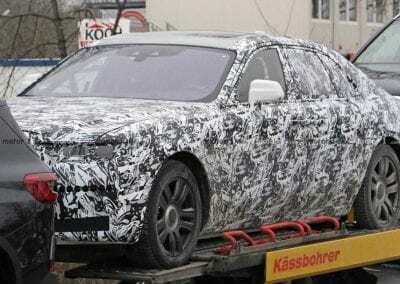 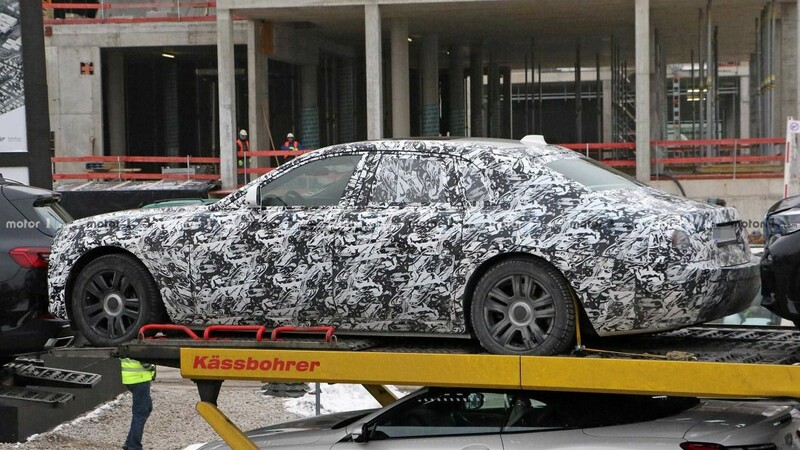 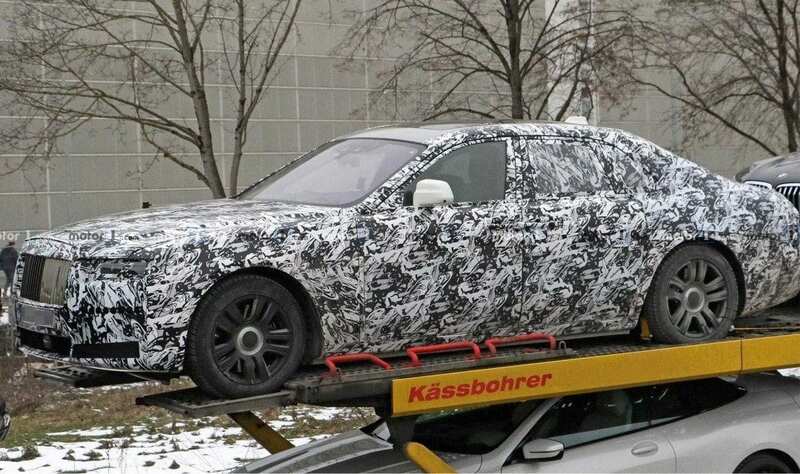 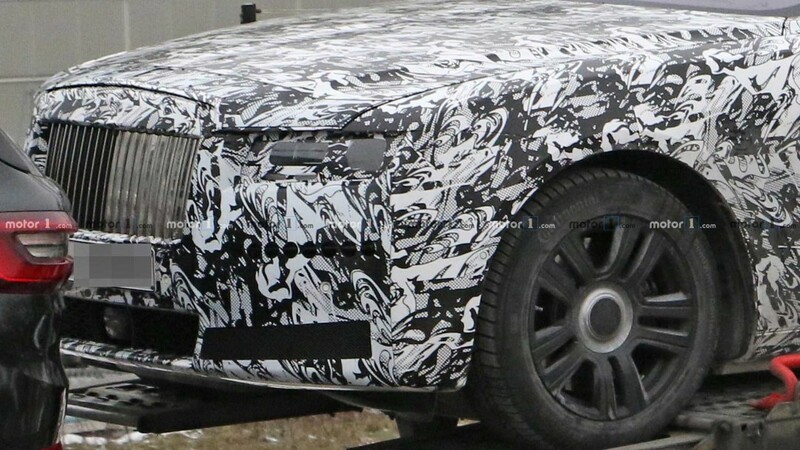 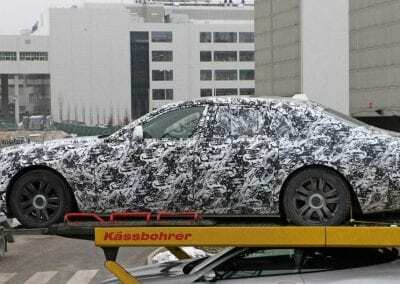 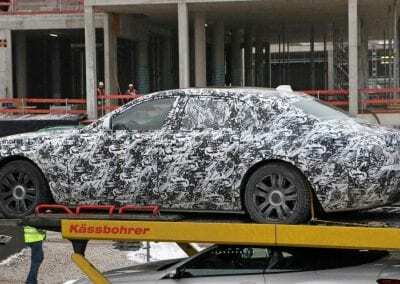 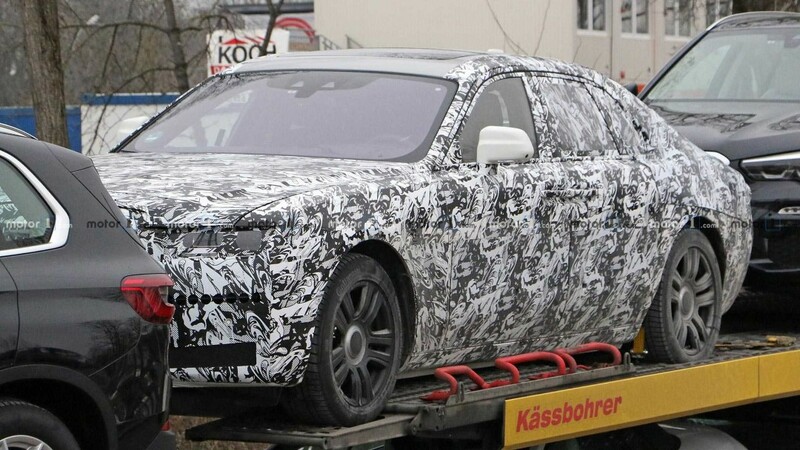 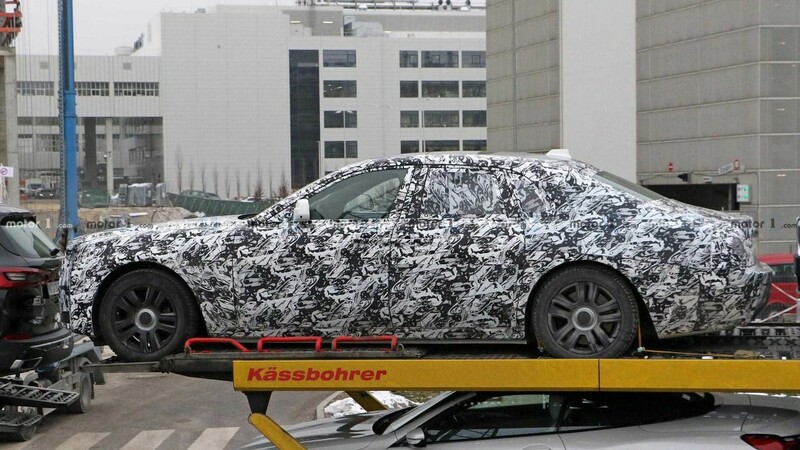 A new Rolls-Royce model is always a big story, so when pictures of a heavily camouflaged saloon sitting on a transporter among a number of BMW’s emerged, we were extremely interested! 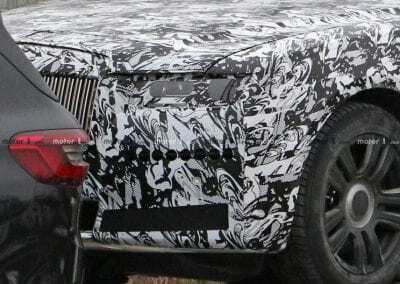 The luxury brand has had a busy time of late with the launch of the Rolls-Royce Cullinan, their take on the up-market SUV genre, and the Ghost is next in line. 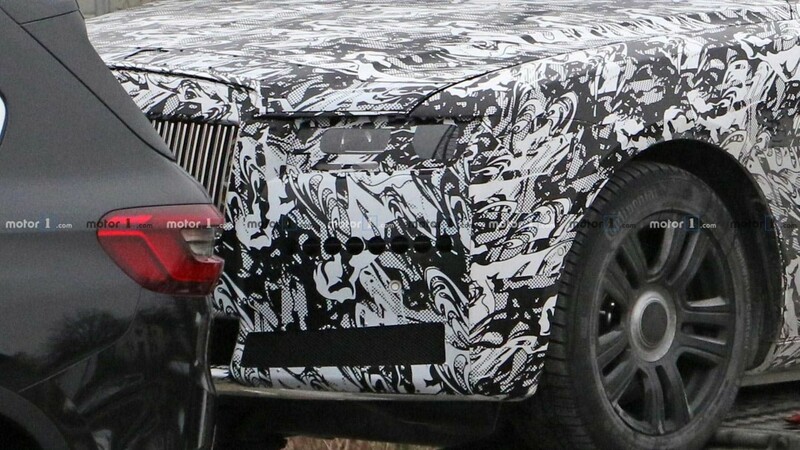 The new Rolls-Royce Ghost will sit below the class-leading Phantom in the marque’s range, and looks set to be a winner. 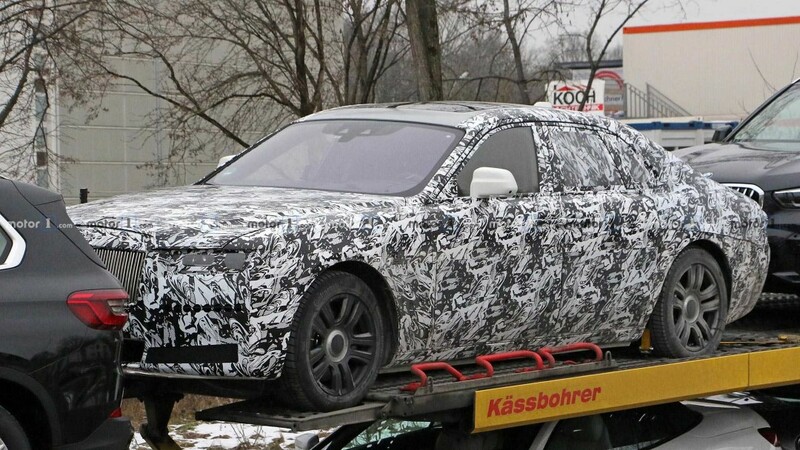 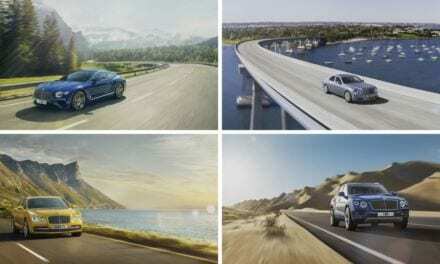 The disguised car bears many similarities to the present model, yet with some notable differences, and will replace a car that has been on sale since 2010, and which has helped Rolls-Royce achieve record sales over the past few years. 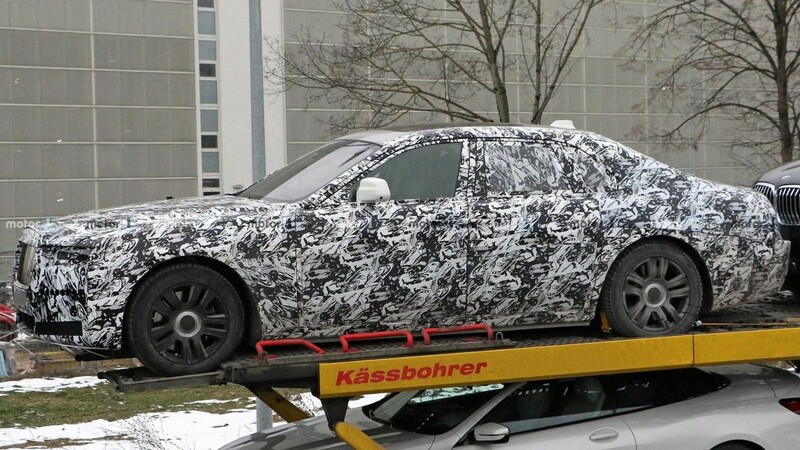 The spy pictures show a car that bears a strong family resemblance to the Phantom from the front angle, yet it is at the back that different styling cues are evident. 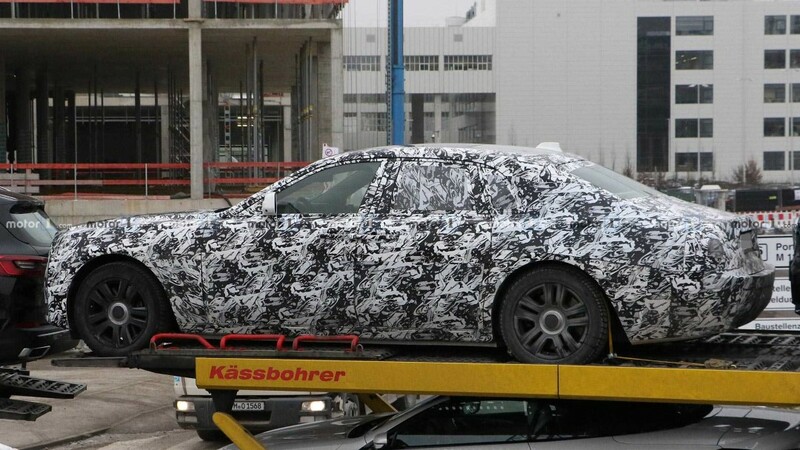 A markedly sloping rear window gives the car an almost coupe-like stance, blending neatly into a very tidy rear treatment overall. 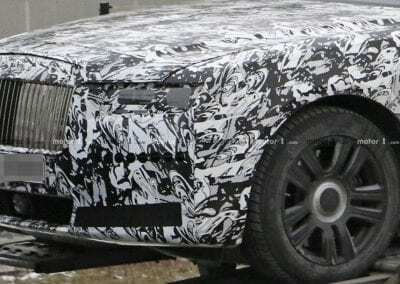 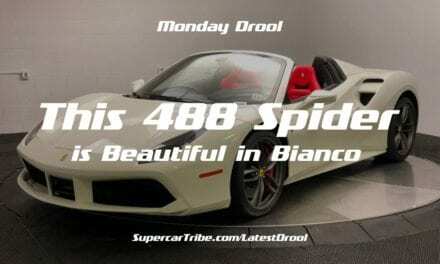 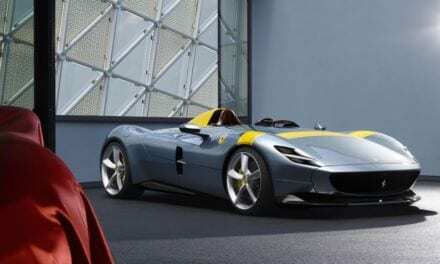 While no details have been officially released regarding the new Ghost, it is to be expected that the car will use the V12 6.6litre turbocharged engine that is the staple of its range, and that is also found in the BMW M760Li. 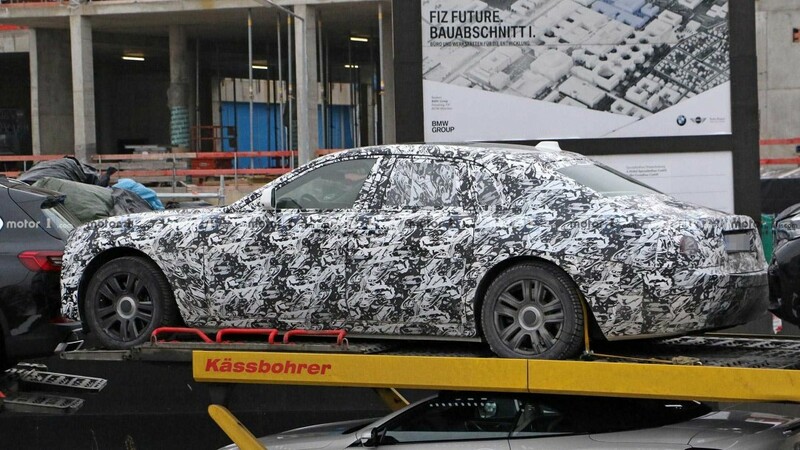 Interesting to note that the BMW also features all-wheel drive, but we can only speculate as to whether the Rolls-Royce Ghost will also use such technology. 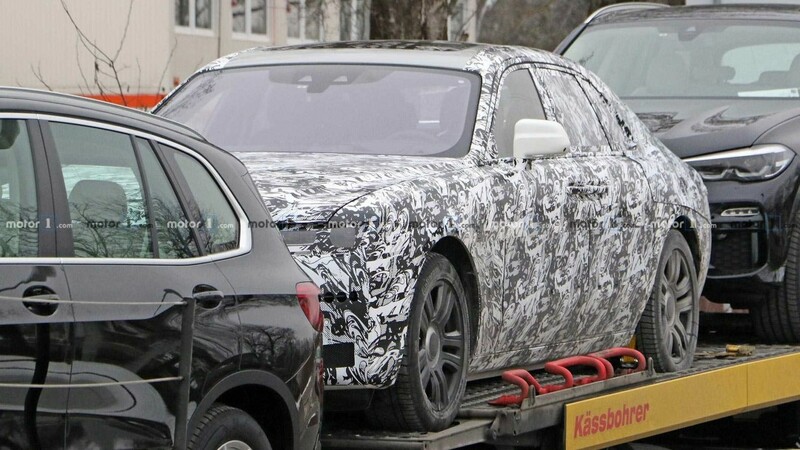 Inside, we can expect an interior of luxury and opulence – most likely inspired by that of the range-topping Phantom, as is befitting of a car intended to go head to head with the likes of the Mercedes-Maybach S600 and the Bentley Flying Spur, in what is a hotly contested luxury saloon market. 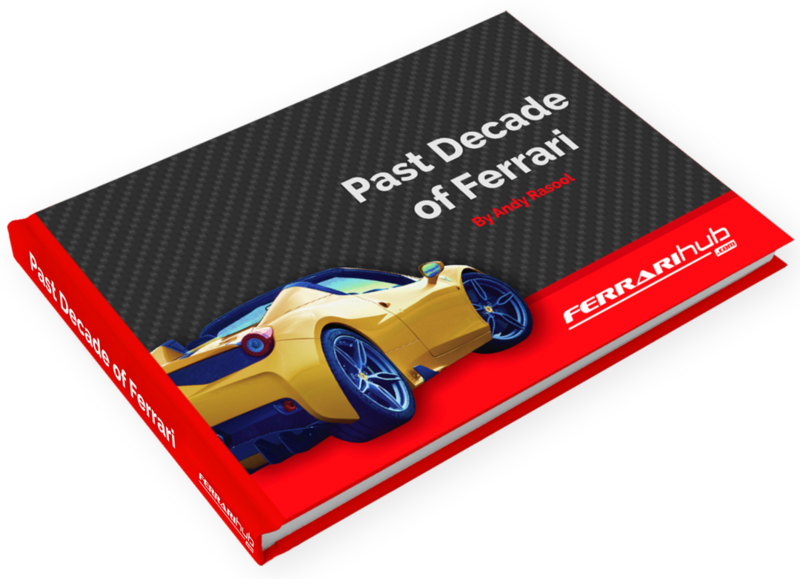 No launch date has yet been given, so we will keep you informed. 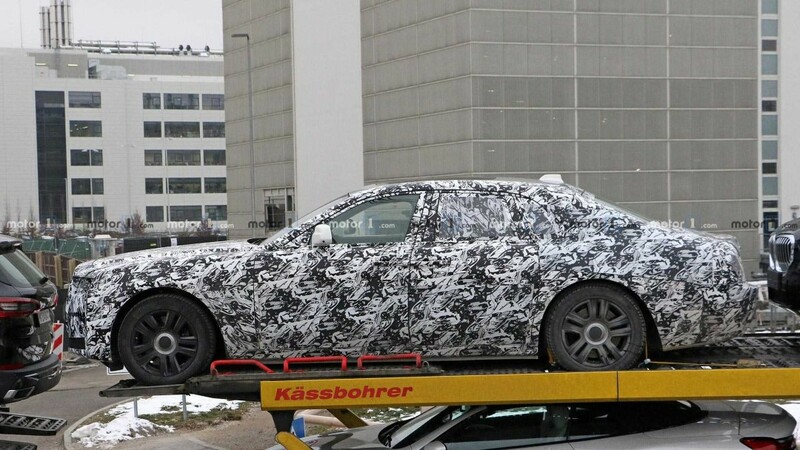 PreviousMystery Pagani Huayra Spotted – Is This an ‘R’ Version?